New Jersey’s Kenny Bobien is one of the most widely recognized male singers in house and is often referred to as the ‘King of Gospel House Music‘, but he doesn’t fit the image commonly associated with underground dance music. Kenny is a Singer, Songwriter and Producer and as well as being a Pastor at his church, Bobien is a dedicated family man and the father of a large family. His recordings are an impressive string of quality releases, which includes the motion picture soundtrack “Hanging With The Homeboys”, “You Are My Friend”, “Kenny’s Friends”, “Father”, “Rise Above The Storm”, “Brighter Days”, “Let Me Show you”, “I shall not be moved”, “Superficial People”, “Reach”, “Blessed” and “Grateful” These are just a few of the songs that have inspired so many. As well-loved as he is in the soulful house scene, he has also carved out a name for himself as a background vocalist in R&B, making his voice almost impossible to avoid in urban music. 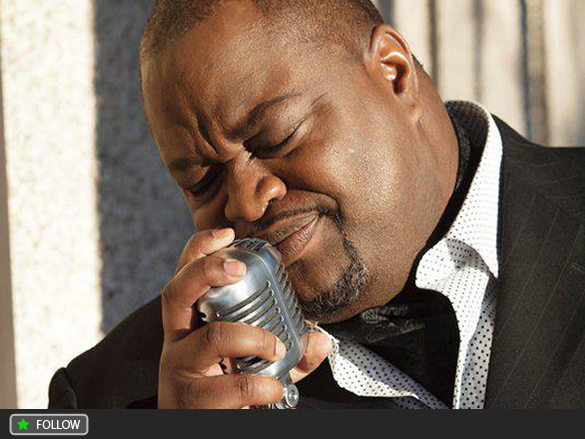 He has also performed with R & B legend Teddy Pendergrass, Celine Dion, Taylor Dayne, Jennifer Holiday & Milira. He has also worked with top producers Frankie Feliciano and Albert Menendez, Guy Vaughn and Sherick Guy, Paul Scot, Shank Thompson, Teddy Douglas, Kerri Chandler, DJ Spen & Karizma.